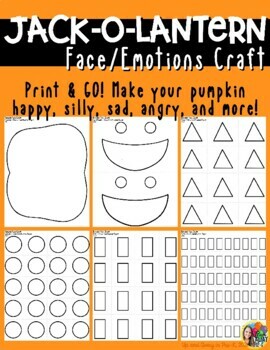 This PRINT & GO craft is a fun way to create a jack-o-lantern any way your students want! 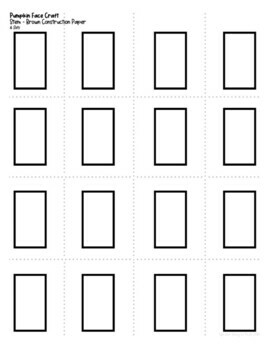 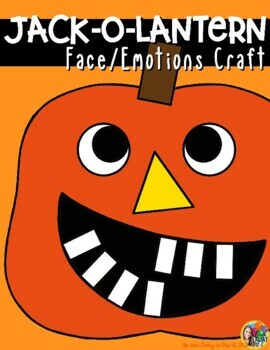 Students can make their jack-o-lantern happy, silly, sad, goofy, and more. 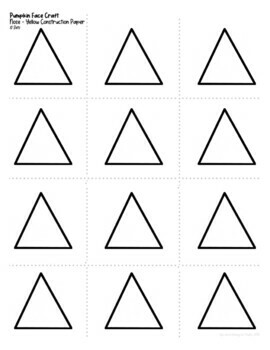 Each blackline master includes the number of sets and colored paper needed for each page so it's super easy to prep and run!